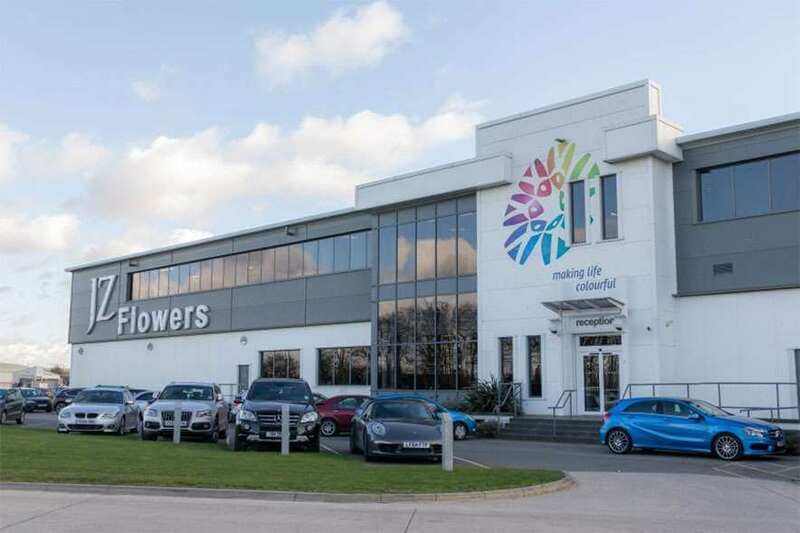 Airkool has secured a large contract in Ireland with existing client JZ Flowers. JZ Flowers are a leading producer of floral bouquets for retailers in the UK. Based in the UK with significant operations in Holland and Ireland we carefully select and pack over 450 million stems per year. The work involves the installation of chilled water refrigeration to a 70000 sq/ft factory and upgrading the existing water production system. To find out more about Airkool refrigeration, visit here. Visit our contact page or please feel free to call us today on 01482 371888 or email [email protected].